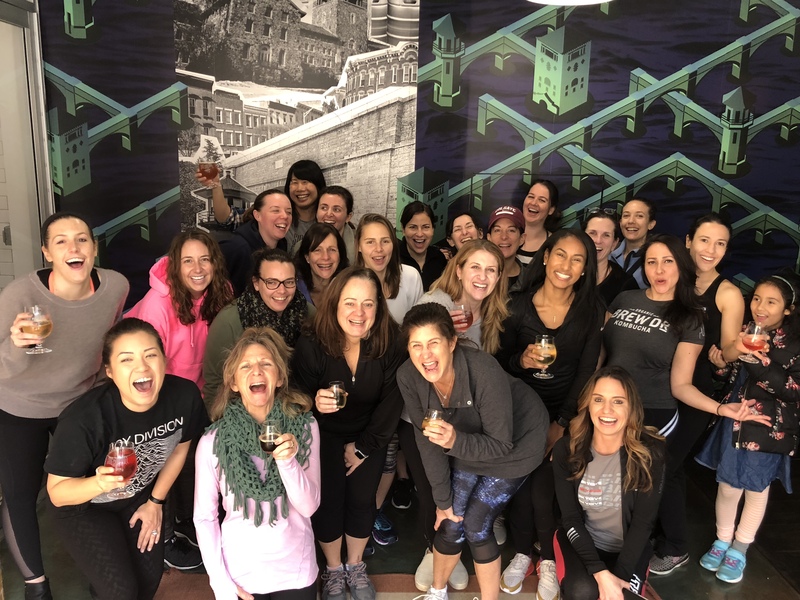 Join Pure Barre Mount Kisco for a Pure Barre class followed by a flight of freshly brewed beer! 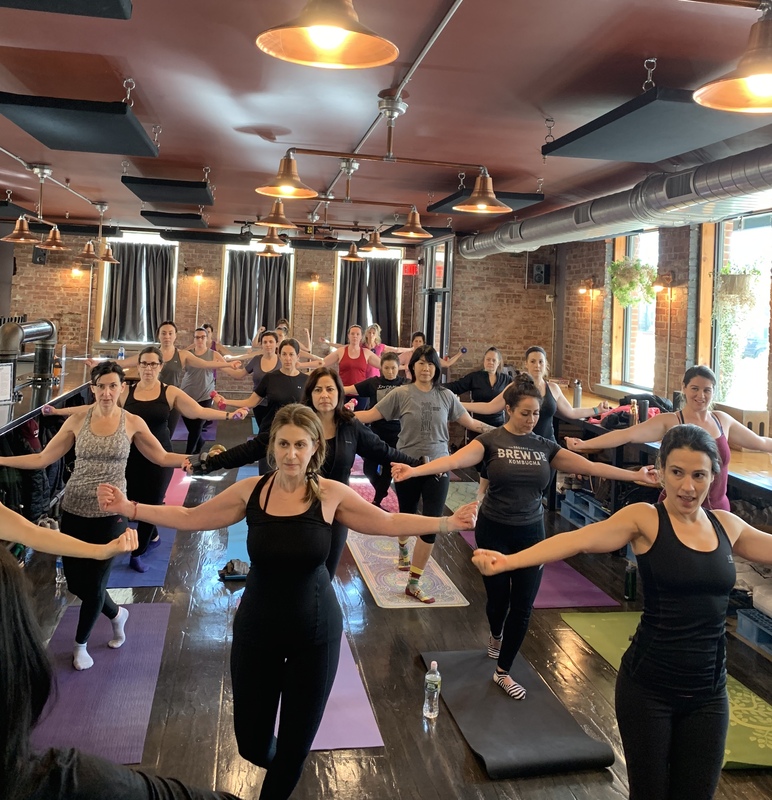 They start with a 45-minute Pure Barre class in Sing Sing Kill Brewery’s tap room, followed by a flight of beer (or a glass of Cider). The class is a combination of floor exercises on the mat, and strength exercises (like squats) using the bar for balance. Bring your own Yoga Mat and a water bottle! Note: The floor of the tap room is cement, so if you like a little more cushion: bring a thicker mat, stack 2 mats, or add a blanket on top. Optional: If you own small hand weights (1, 2, 3 pounds), you can bring those along if you want, but they are not required!